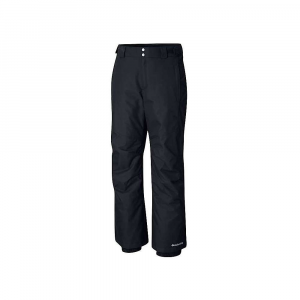 Field-tested at Everest Base Camp, the REI Salix pants with 32 in. 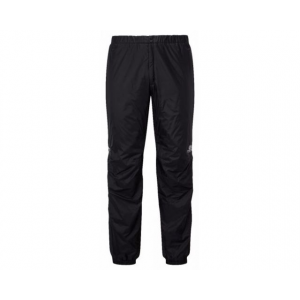 inseam offer waterproof, windproof and insulated coverage that can stand up to severe weather. 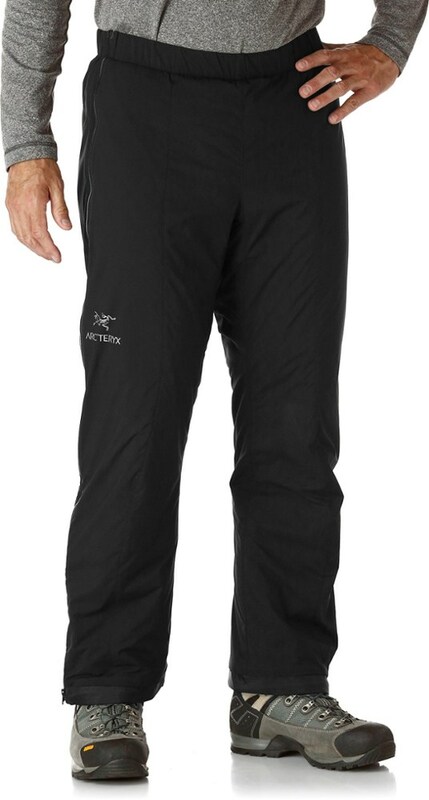 The rugged shell fabric is breathable REI Elements(R)-rated nylon that's waterproof and windproof up to 60 mph. 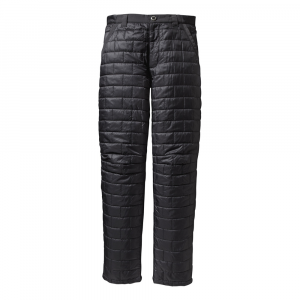 For added protection from the cold, the pants are insulated with PrimaLoft(R) Eco fill, which is ultralight and thin, yet water resistant and very warm. 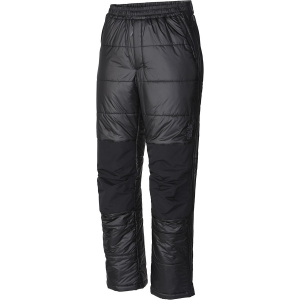 Full-length side zips make them easy to get on and off; stormflaps protect side zips; articulated knees enhance mobility. Waistband has elastic at back for flexibility; drawcord adjuster at front and side tabs combine to fine-tune fit. Cuffs have elastic and adjustment tabs to secure the fit over boots; reinforced fabric at hems resists abrasion. 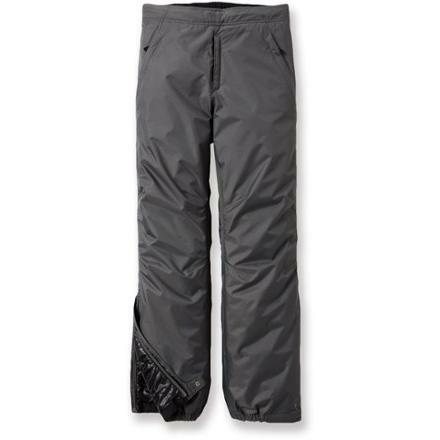 REI Salix pants have zip hand pockets to stow essentials. 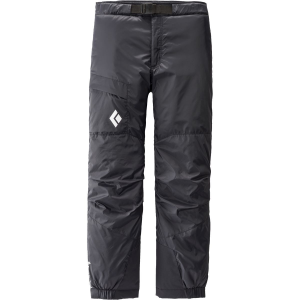 The REI Men's Salix Pants is not available from the stores we monitor. It was last seen February 13, 2014	at REI.